Short term Schengen visa applications to Estonia (except of the service and public affairs passport owners) can be submitted at the Visa Application Centres of VFS Global in Beijing, Changsha, Chengdu, Chongqing, Fuzhou, Guangzhou, Hangzhou, Jinan, Kunming, Nanjing, Shanghai, Shenyang, Shenzhen, Xi’an, Wuhan. For more information, please visit the webpage of VFS Global or call to VFS Beijing by phone (86) 010 8400 4146. All visa applicants aged 12 years and over must apply for Schengen visa in person in order to have fingerprints taken. 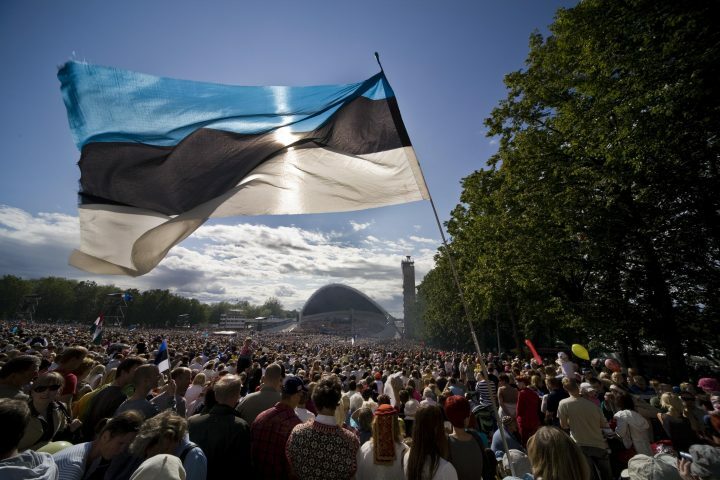 Since Estonia regained its independence, Estonia-China relations have developed at a rapid pace and are very good. The development of relations has taken place thanks to reciprocal initiatives: many visits have taken place between the two nations and the most important bilateral agreements have been concluded. The Embassy is open working days 10 a.m. – 6 p.m.